Download to your computer; no shipping! Formats available: PDF What's this? Please select an option to be added to your cart. Please select an option to be added to your wishlist. The Item was successfully added to your shopping cart. There are never any shipping charges for downloaded product and you get access to your products instantly! You can choose several formats for downloading products to your computer following completion of your purchase. PDF Electronic Download products require that you have Adobe® Reader® installed on your computer before you can view your patterns. 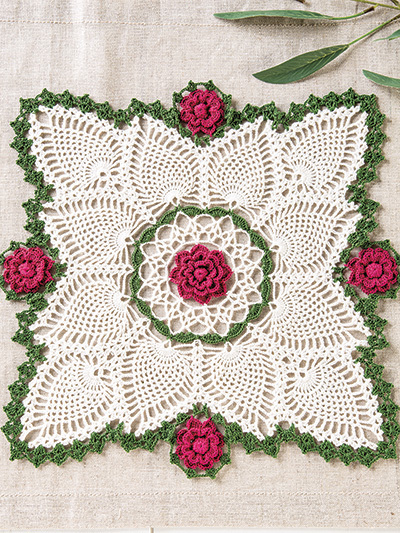 Without this FREE software you will not be able to view your downloaded patterns. Follow this link for installation instructions. PDF format works for desktop and laptop computers and iPads. For downloading files to the Kindle®, you'll need to select the option to email the MOBI file to your Kindle device email address from your Amazon email address. You can find the Kindle device email address by looking in "Settings" and then selecting "My Account" where the Kindle email address is displayed. Please note that the address must be entered exactly as displayed in your Kindle including in the correct upper or lower case. The Amazon email address is the email address you have associated with your Amazon account. Other e-Readers should choose the EPUB format and follow the instructions particular to your device for downloading. 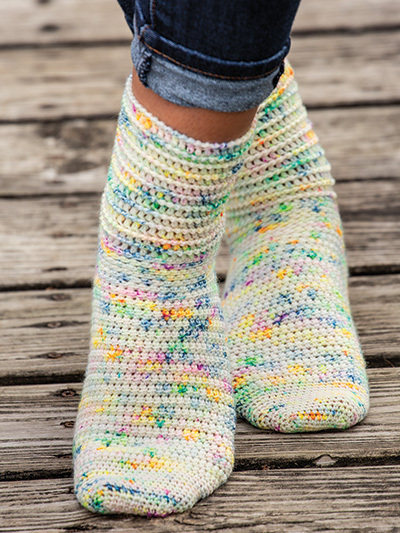 What is a "print-to-order" pattern? 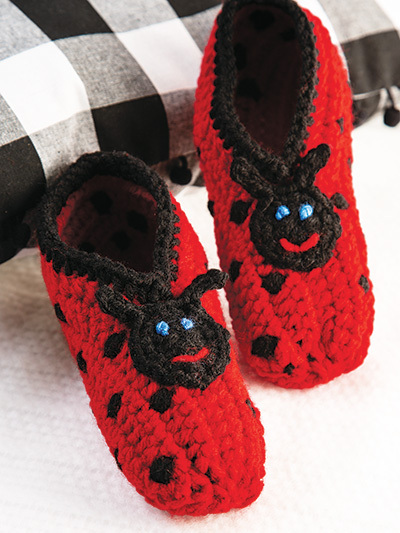 A print-to-order pattern is printed for you at the time we receive your order. Patterns with up to eight pages are printed in color; patterns with more than eight pages have color covers with black and white inside pages. We'll print and ship it to you within 24 to 48 hours after receiving your order. 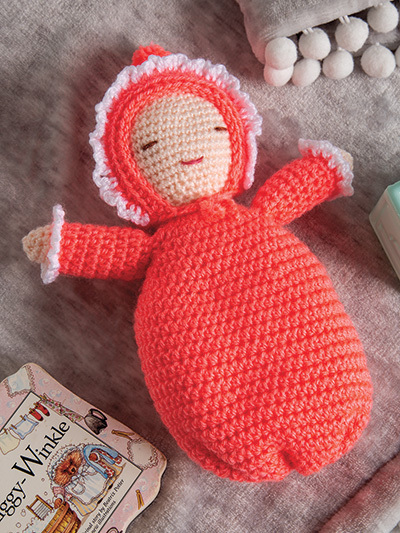 Please note that your print-to-order patterns will be shipped separately to you so if you ordered other items, you'll receive multiple packages. Get a one-year digital subscription complete with two years of searchable back issues for just $19.97! 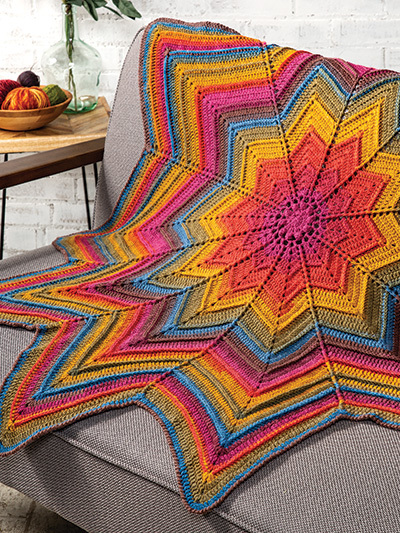 Keep warm and cozy all winter long with this February issue of Crochet World, jam-packed with 21 projects perfect for winter stitching and snuggling! 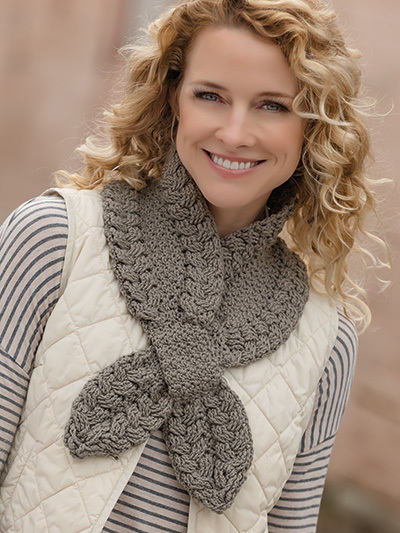 Love the timeless look of cables? 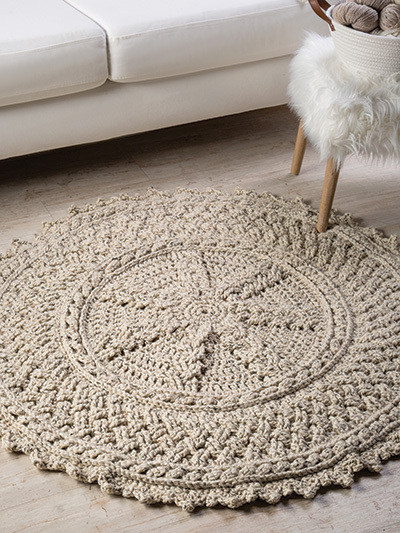 The gorgeous Cables & Lace Doily is a showstopper for crocheters who enjoy a challenge. New to cables and eager to learn? We have the perfect project for you! 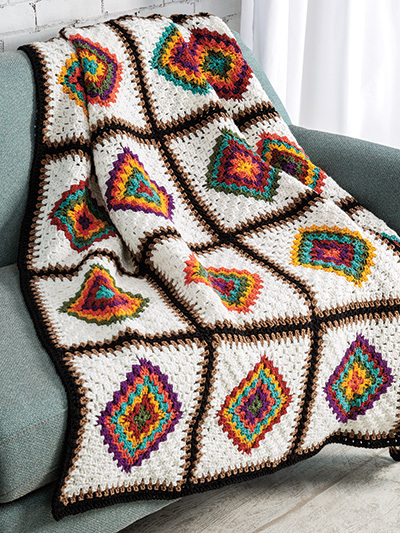 The Jacob’s Ladder Cabled Throw features a simple yet intriguing way to make cables, and there is even a tutorial article to help you get started. 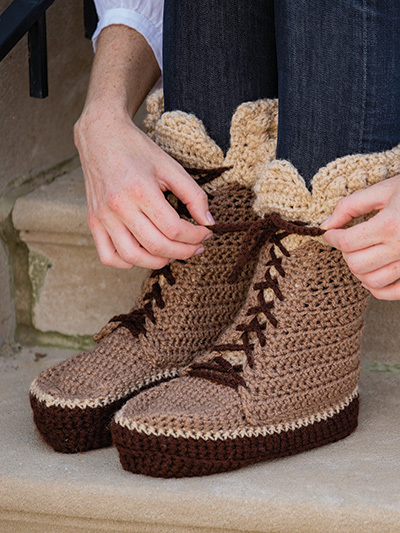 Give the gift of warmth and watch your family walk away on happy feet! 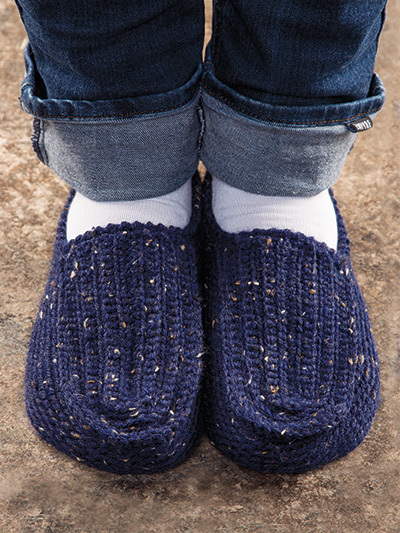 Our Socks, Slippers & More chapter features fun and practical footwear for everyone in the family. 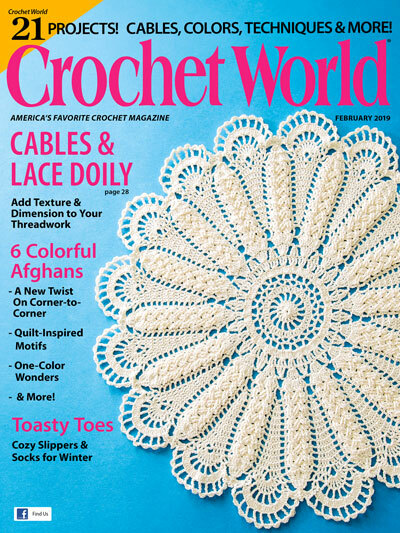 Stunning afghans, a unique pineapple doily, a cute baby doll and more round out this project-packed issue! Download (or subscribe) today! How do you like this product? Share your thoughts with the Annie's community. You must be logged in to leave a review. Please log in. Shopping Shopping Customer Sign In Manage My Account Shopping Cart Checkout Clearance Shop by Designer Browse Our Catalogs Catalog Quick Order Enter Your Keycode Have a Pattern Wishlist? Keep up with the hottest, most innovative new ideas and trends. 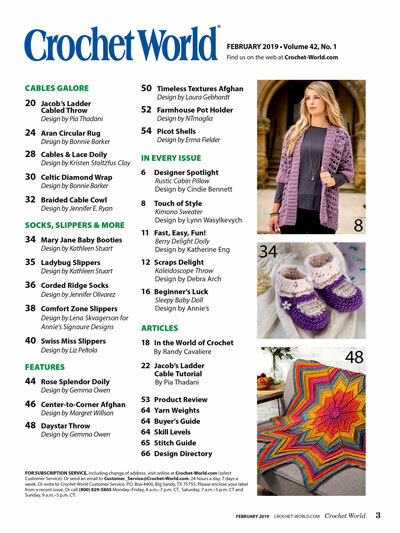 Be the first to know about the latest sewing and quilting products. 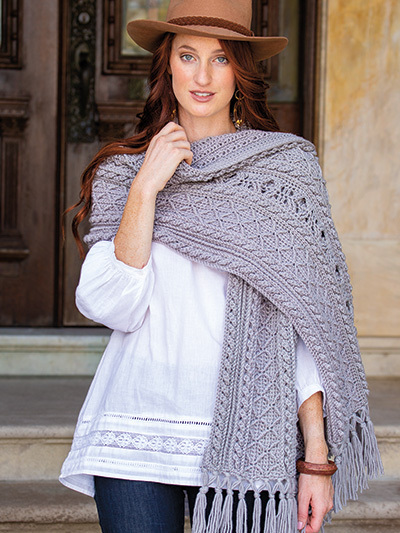 Keep up with the hottest, most innovative new ideas, trends, patterns and supplies in knitting. Newsletters may contain offers from Annie's & other companies. is temporarily out-of-stock. However, we can notify you as soon as this item becomes available. Be one of the first to find out about special offers and new products! You'll receive a special surprise reward offer just for signing up!